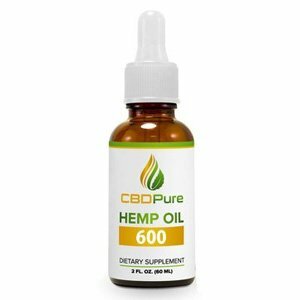 The classic CBD oil tincture never goes out of style. Tinctures are taken sublingually and generally provide the best value. Don’t like the earthy flavor of hemp oil? No problem. 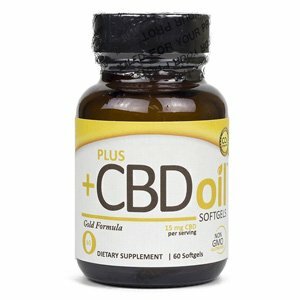 CBD Softgels are flavorless, easy to take, and even easier to add to your daily routine. 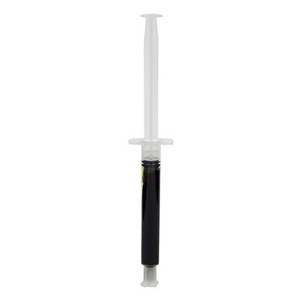 These are minimally processed, contain all the beneficial cannabinoids you need and are highly concentrated. 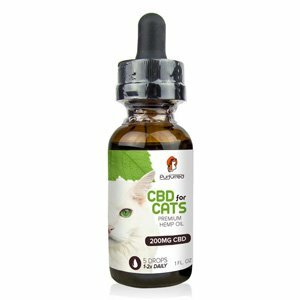 Your furry companion deserves CBD too. Just add to their pet food or favorite treat and they are ready to go. We pride ourselves in making the highest quality CBD products on the market and confidently stand behind them. Your satisfaction is our top priority. 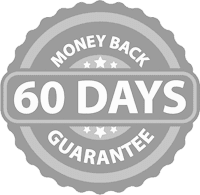 If you are not experiencing the benefits you want or simply are not happy with your results, just send your order back within 60 days of purchase and we will refund your purchase price.